Sir Mo Farah gets his Gallaghers mixed up. 2. 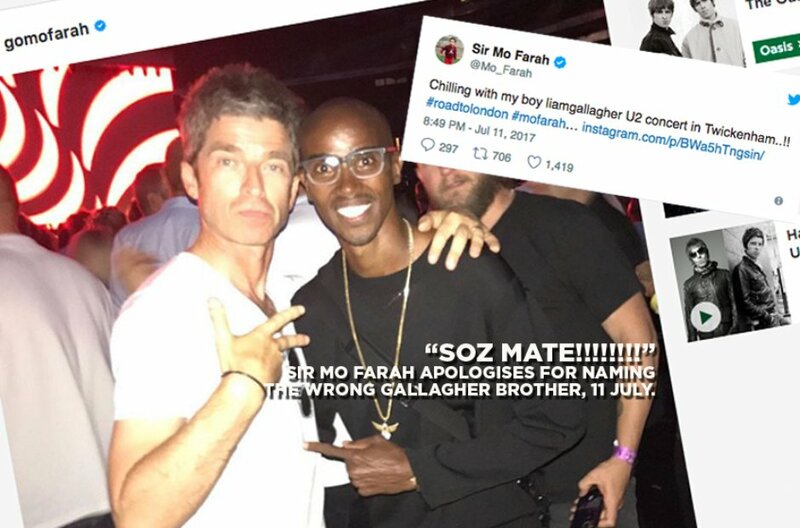 Sir Mo Farah gets his Gallaghers mixed up.